I became a PGA Certified Professional, Instruction in 2007. Shortly thereafter, thinking that I had all the answers, I went back to the PGA Education Center to present the first round of my PGA Master Professional, Instruction presentation. I did not get acknowledged that year as having all the answers. It was a blow to my ego. Just as my high school golfers experience a similar kind of blow when they don’t play well in a big tournament. It’s easy to think, I should have done better. I should have posted lower numbers. I should have gotten my PGA Master Professional, Instruction in that first go. If honesty plays it’s role, it’s really the score you should have gotten. I often say, “You’ve gotta know where you are.” We get to see exactly what’s broken. Not through wanting it to be this or communicated through the parental filter of what they want it to be. Instead, it helps acknowledge where we are. That’s why I love the High School Tournament Trips we go on in the Winter and throughout the spring and summer. I walk the course with the players. I get to see where things really are and what we need to work on to get the breakthroughs that give the high school golfers the confidence to break through to the next level. 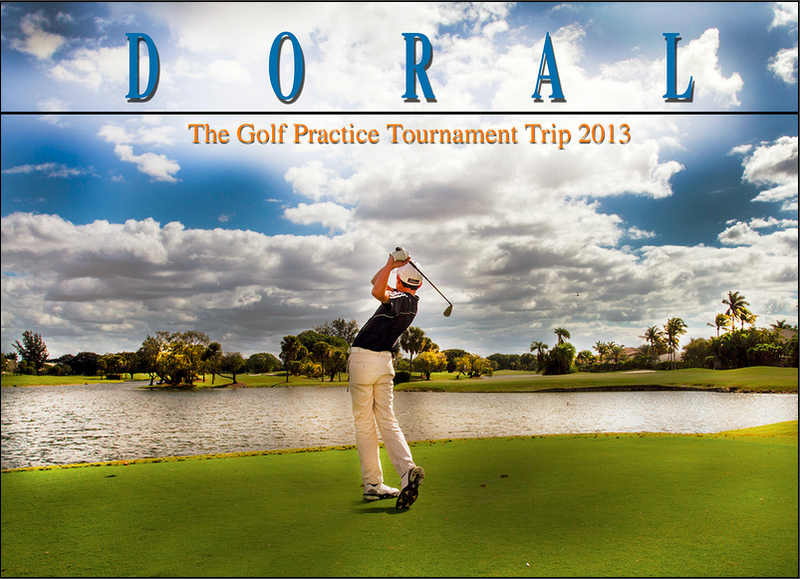 Our next tournament trip will be February 12-15, 2016. FCWT (Future Collegiate World Tour) in Lake Mary FL, just outside of Orlando.